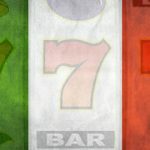 Betuniq's new Italian-licensed gambling site to launch before the end of October following court ruling freeing up domain and brand. 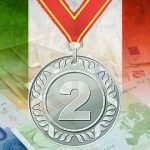 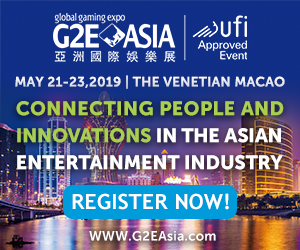 Bet365 tops Italian betting charts again; Betuniq reboot in the works? 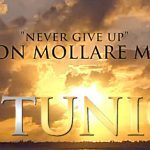 Bet365 continues to rule Italy's online sports betting market; Betuniq founder reportedly cleared to relaunch site under Italian license. 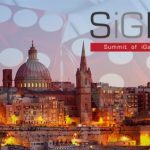 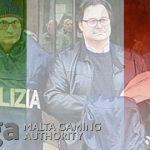 Italian police launch crackdown on Malta-licensed Betuniq online gambling site over alleged ties to ‘Ngdrangheta organized crime group.